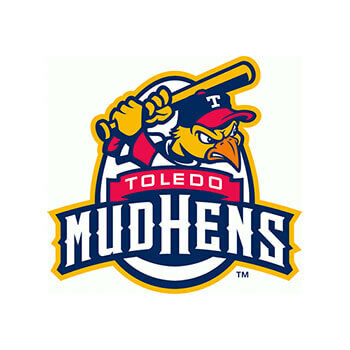 The Toledo Mud Hens have been a Link Software client since 2003. 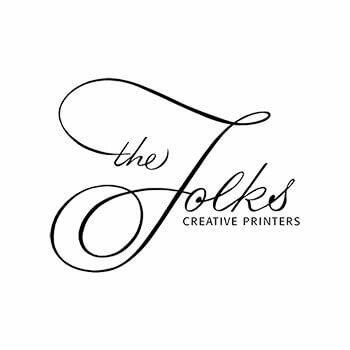 In that time projects have ranged from web design and custom content management systems to technical support for third-party service providers. 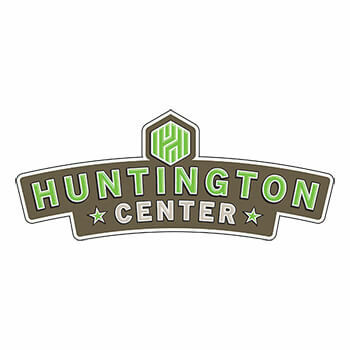 Link Software has designed and helped to maintain the official website of the Huntington Center, located in downtown Toledo, OH, since ground was broken on the arena. The SeaGate Convention Centre's website was designed by Link Software to emphasize not only events hosted throughout the year for guests but also towards event planners and exhibitors who want more information on the venue. 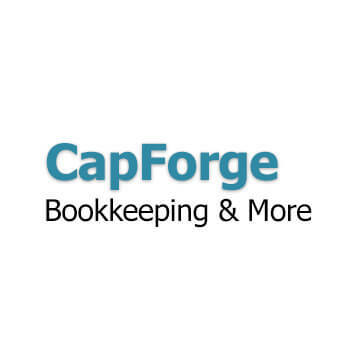 CapForge Bookkeeping & More, an accounting firm in California, hired Link Software to build a custom project management and CRM tool for their growing business. The application helps CapForge staff coordinate tasks across hundreds of clients every day. 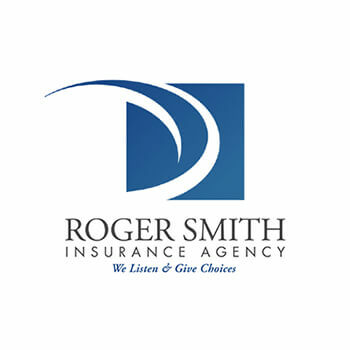 One of Link Software's oldest clients, the Roger Smith Insurance Agency, tasked us with updating the design and switching to a brand new content management system for their existing website. 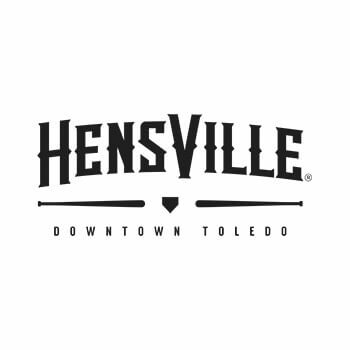 Link Software built a custom reservation system for the two restaurants (NINE and Fleetwood's Tap Room) located in Hensville, the downtown entertainment district, in Toledo. 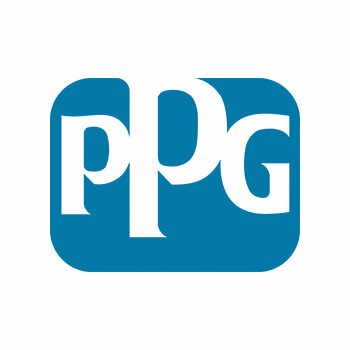 PPG's Delaware Coatings Plant hired Link Software to build a custom inventory control system for purchased goods from one of their vendors. 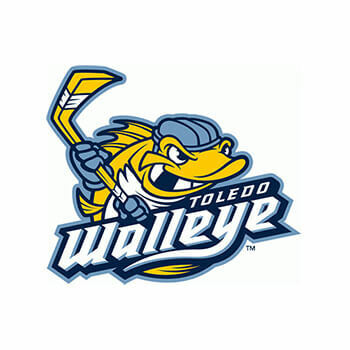 The system uses a combination of handheld barcode scanners and a web application to maintain inventory data. 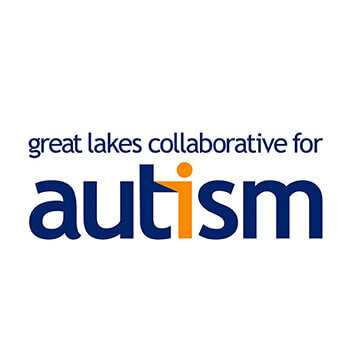 The Great Lakes Collaborative for Autism assists families in the Toledo area with autism-related services. 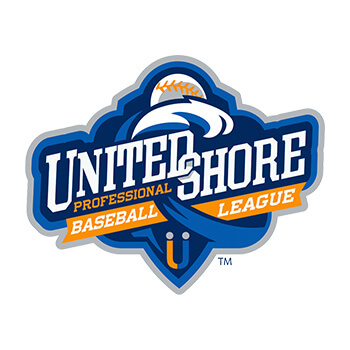 Their responsive website, designed by Link Software, runs on a custom content management system. 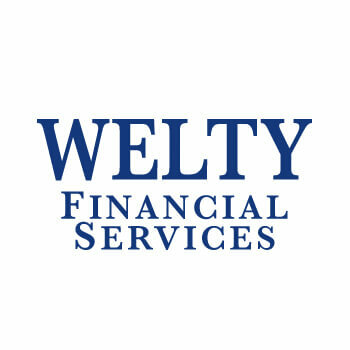 The Welty Financial Services insurance website runs on a unique WordPress theme and includes customized forms for potential customers to request quotes for a number of insurance products. 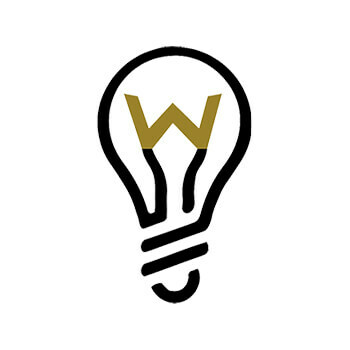 Ward Law Office LLC asked Link Software to build a website for their new law firm. They wanted a simple, one page design that centered around a black, white and gold color scheme. 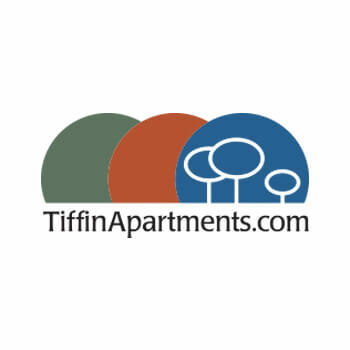 TiffinApartments.com provides information about rental properties available from Country Set Apartments and Shackleton LLC in Tiffin, OH. 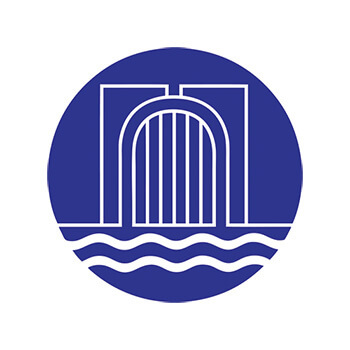 The site's content management system includes features for maintaining property details.